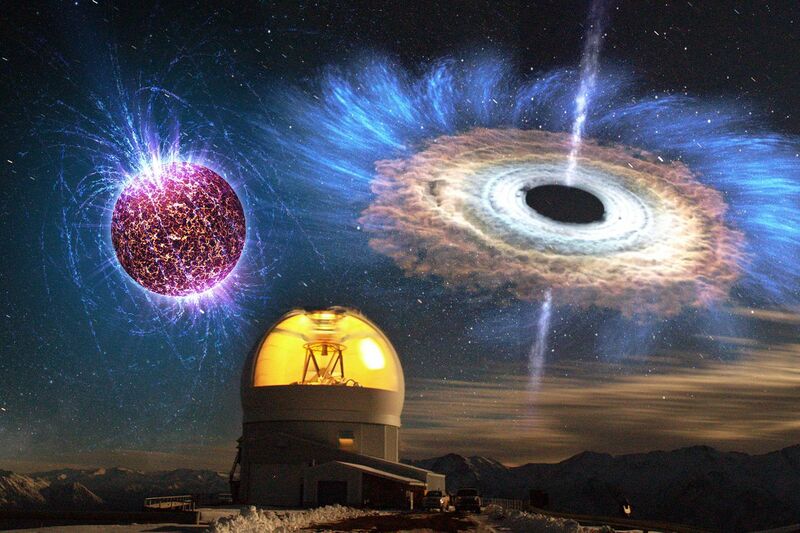 For the first time ever, astronomers have directly witnessed the birth of a super dense object far outside of our galaxy — the rise of either a black hole or a collapsed star in real time. Up until now, we’ve only ever seen these objects many years after they’ve first formed. But now, we can study this creation in its early days, giving us novel insight into what these mysterious phenomena look like when they first come into existence.